253 1239 Cypress Vine Rd in Cypress Creek Village, Winter Haven is Sold! 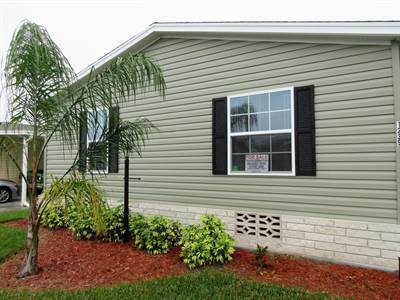 in Cypress Creek Village, Winter Haven The manufactured home at 253 1239 Cypress Vine Rd has been sold. ← 1183 SE Nature Coast Lane in Crystal River Villages, Crystal River is Sold!